how is this good new! are favorite red penguin just left! 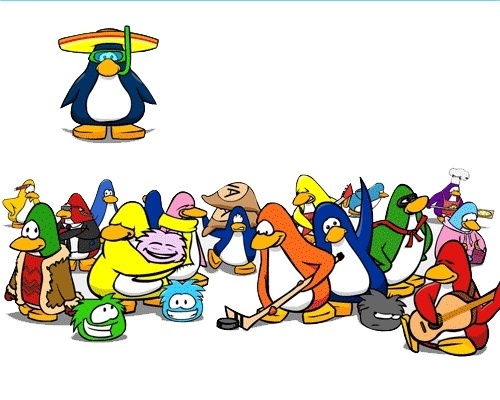 excuse me chandler, can you please make the clubpenguin pictures a bit smaller, its taking too much space..